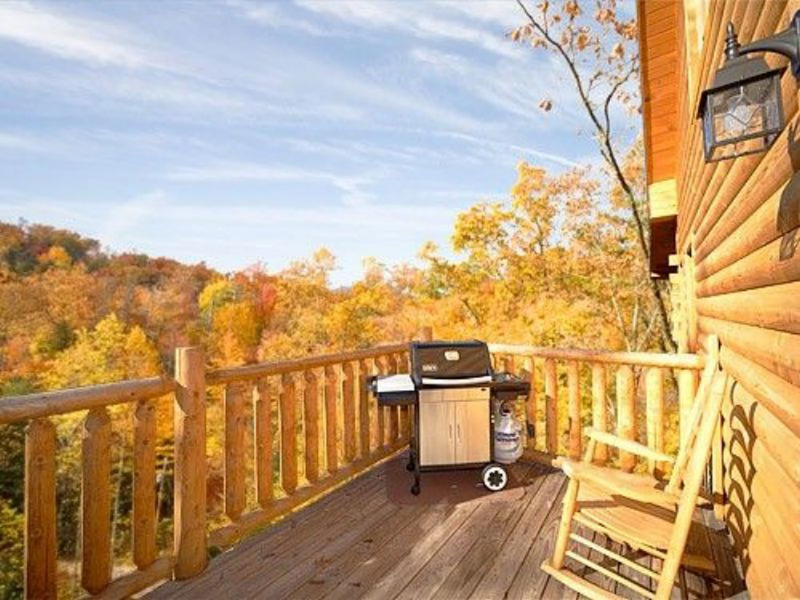 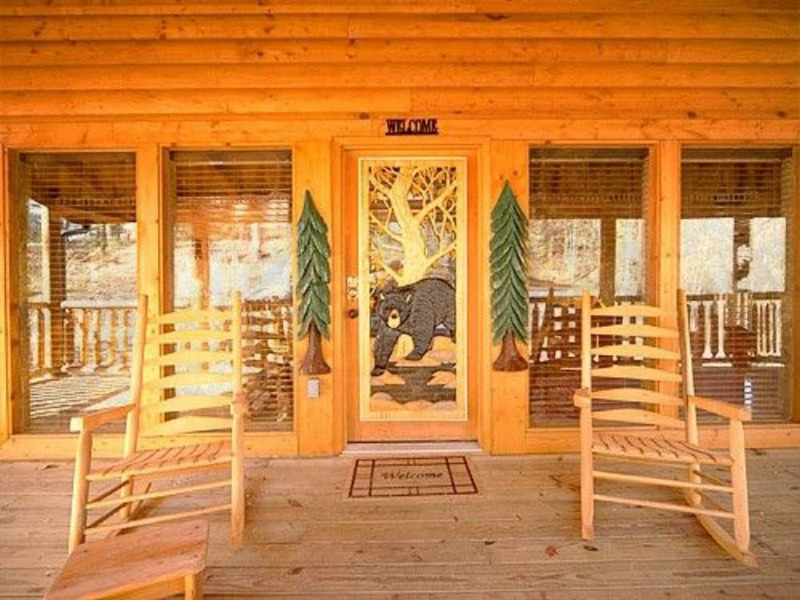 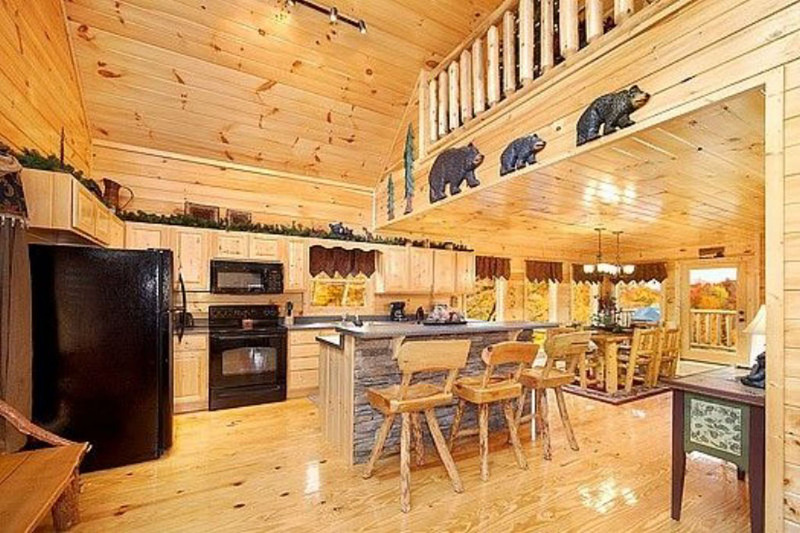 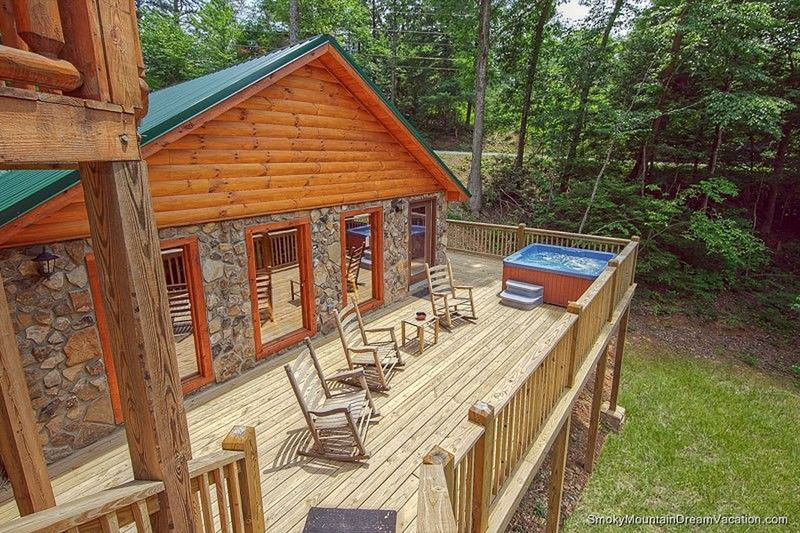 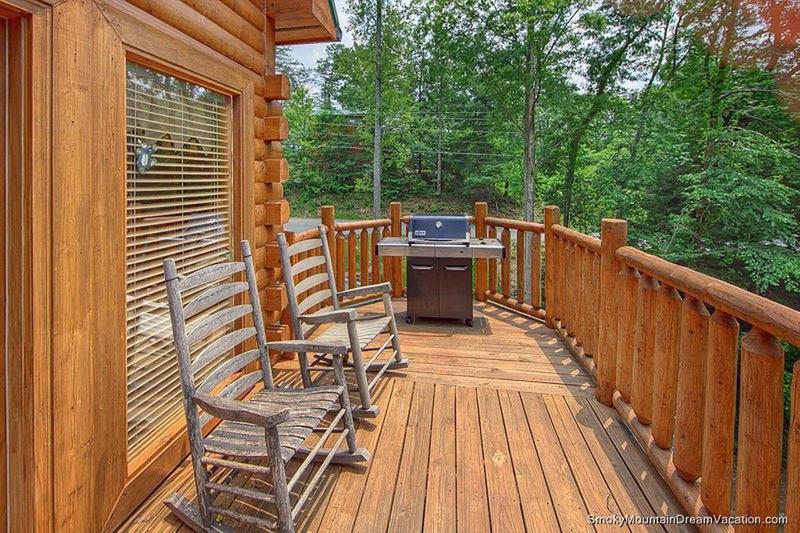 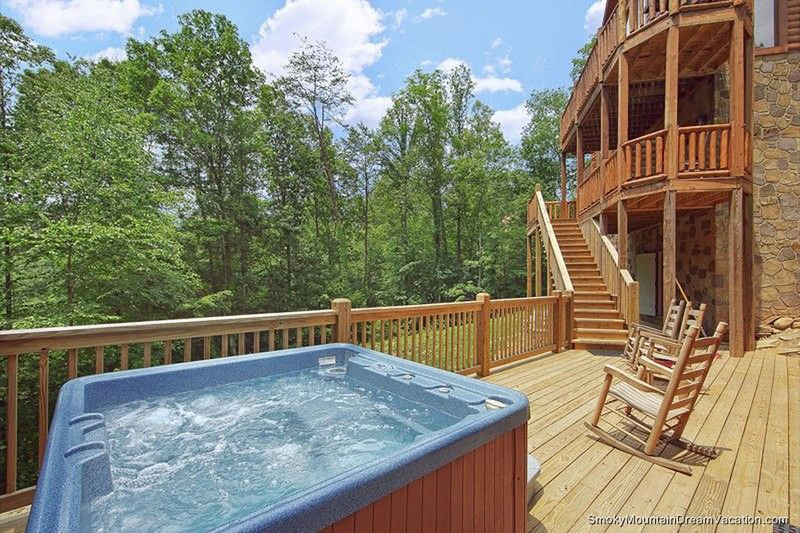 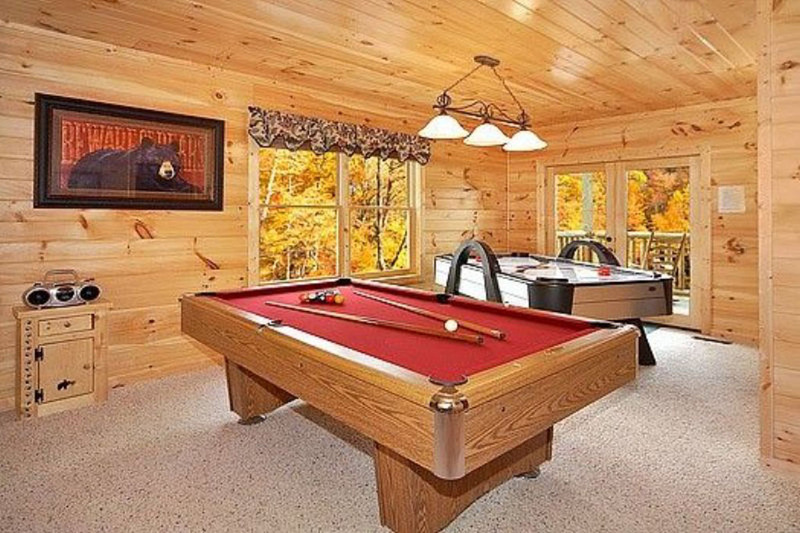 All Smoky Mountain Dream Vacation locations are memorable, but 5 O' Clock Somewhere is just one of those cabins you will never forget. 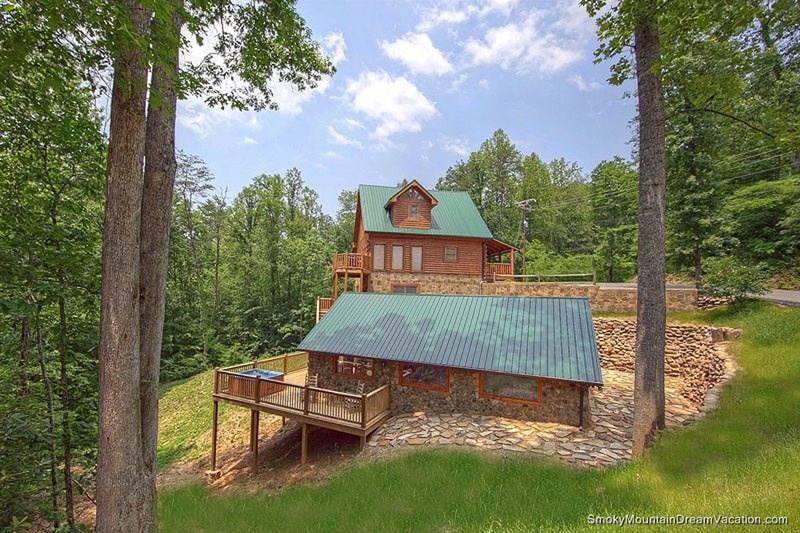 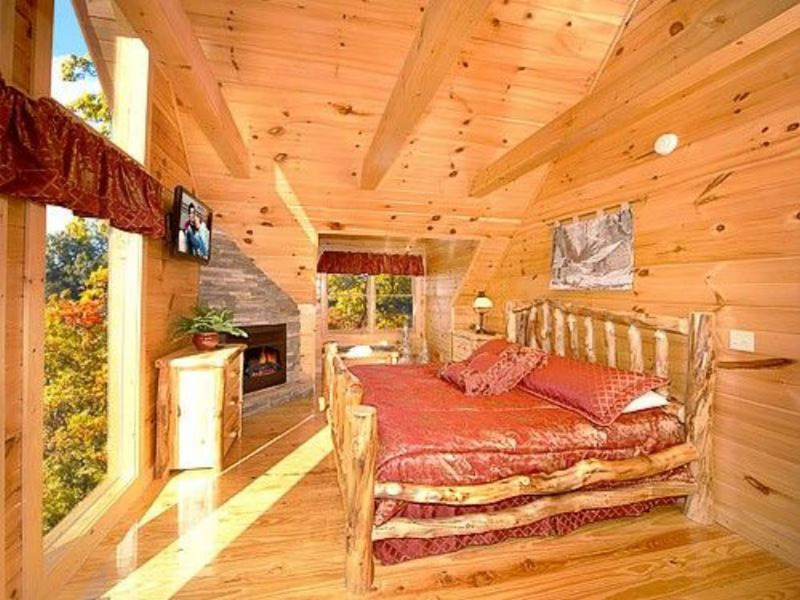 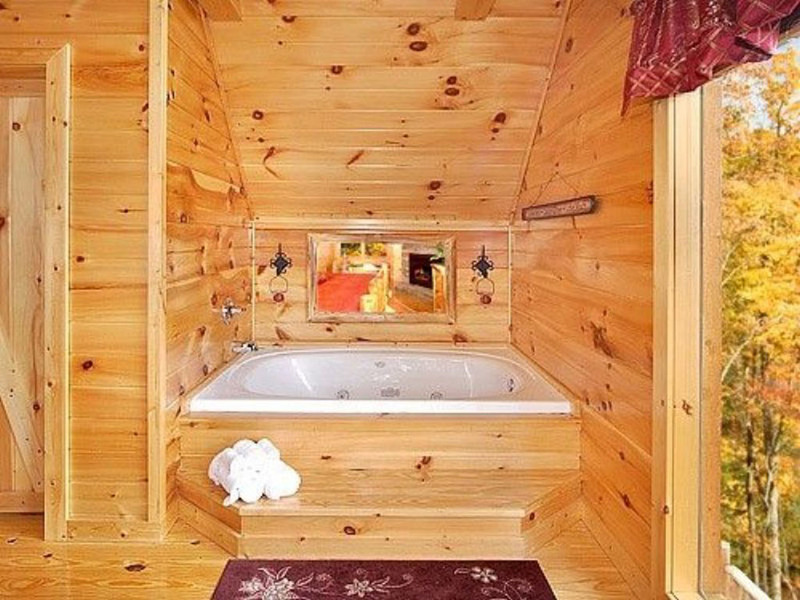 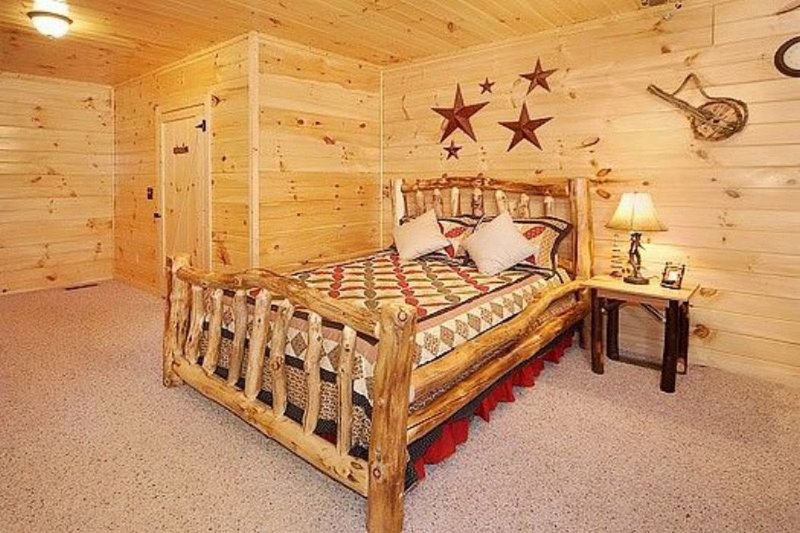 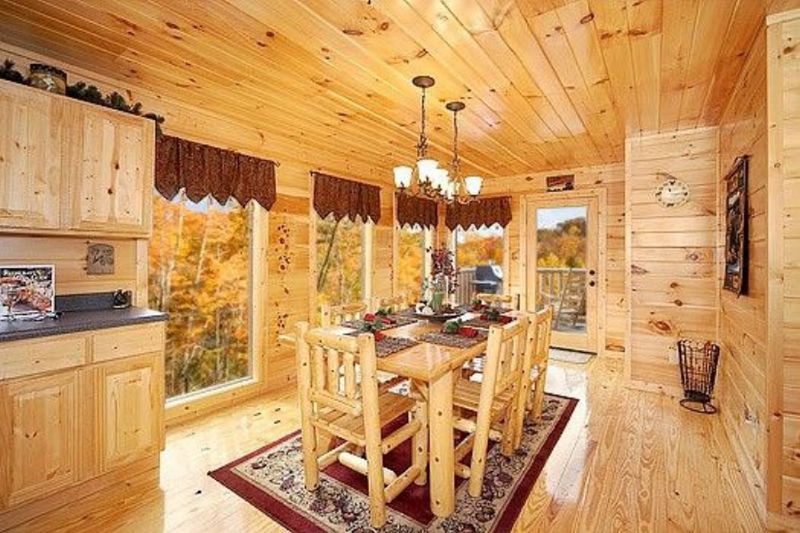 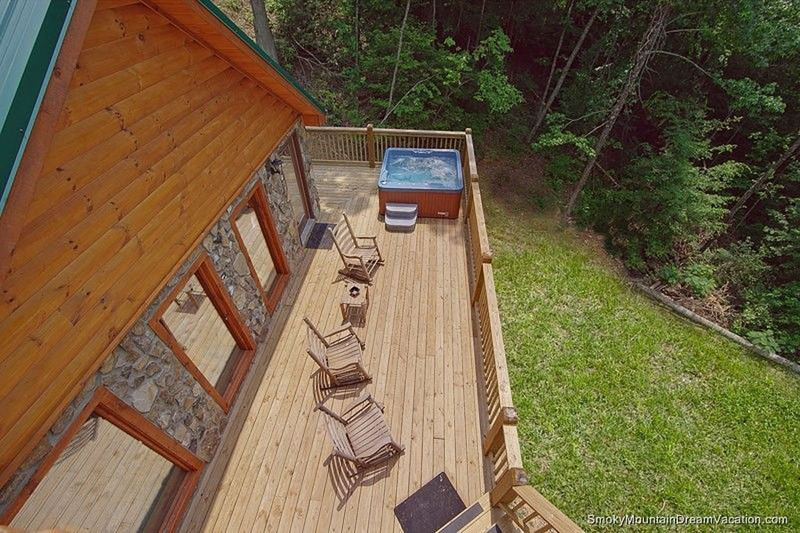 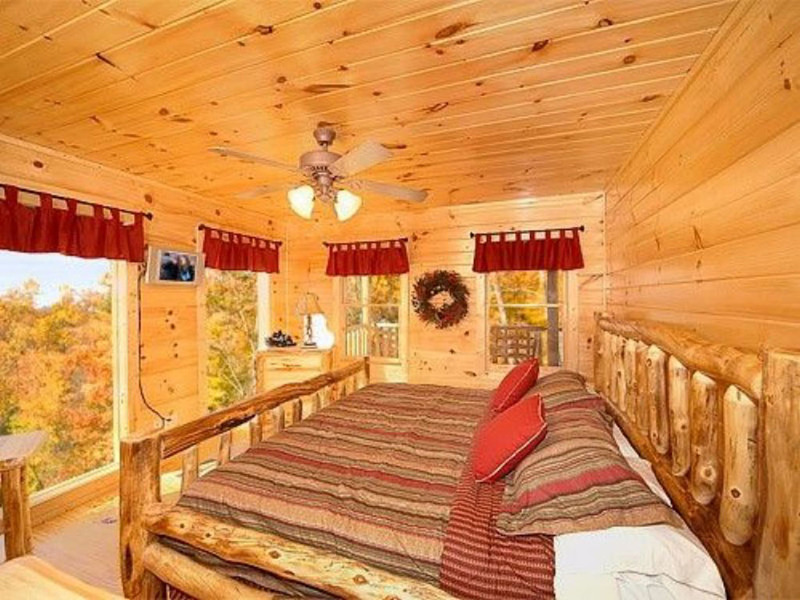 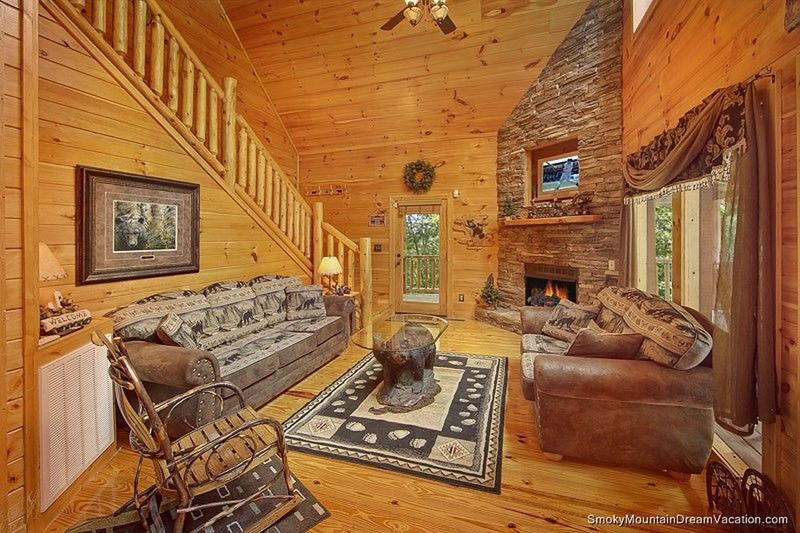 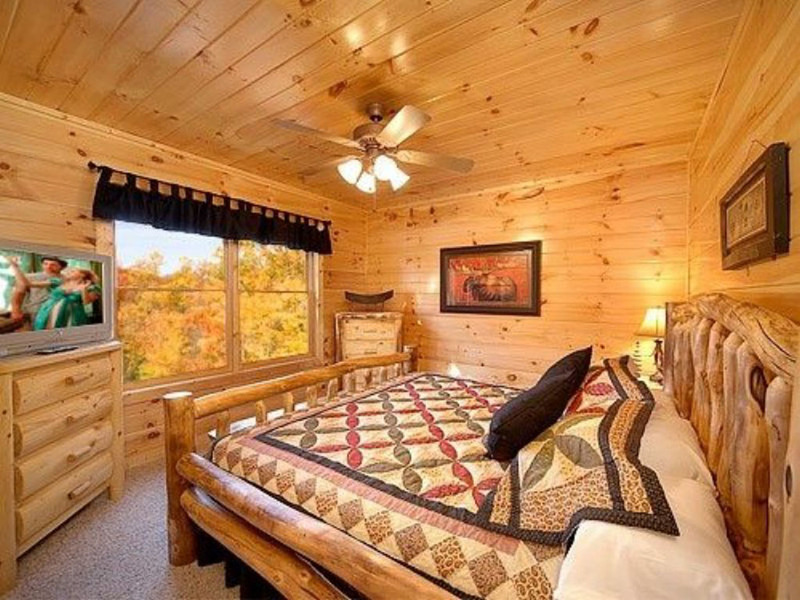 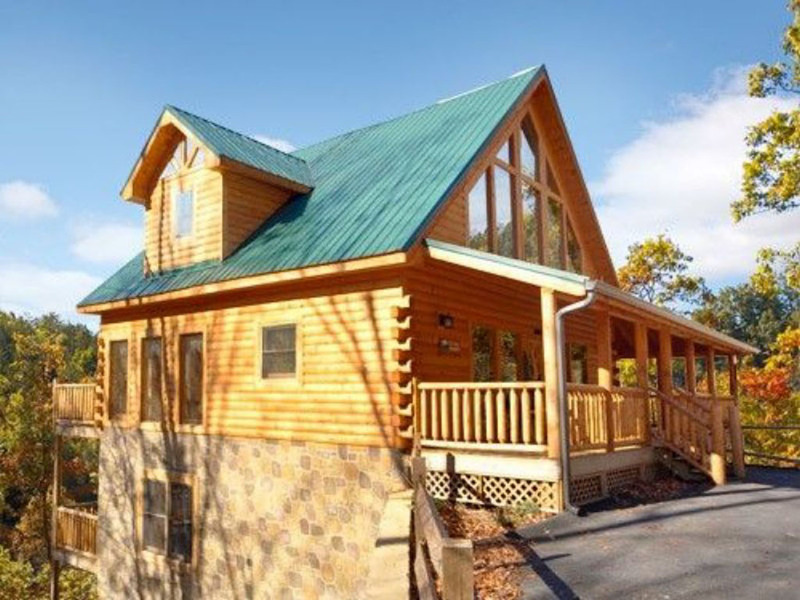 With breathtaking views of the woods and beautifully decorated inside, this cabin has everything you could dream about. 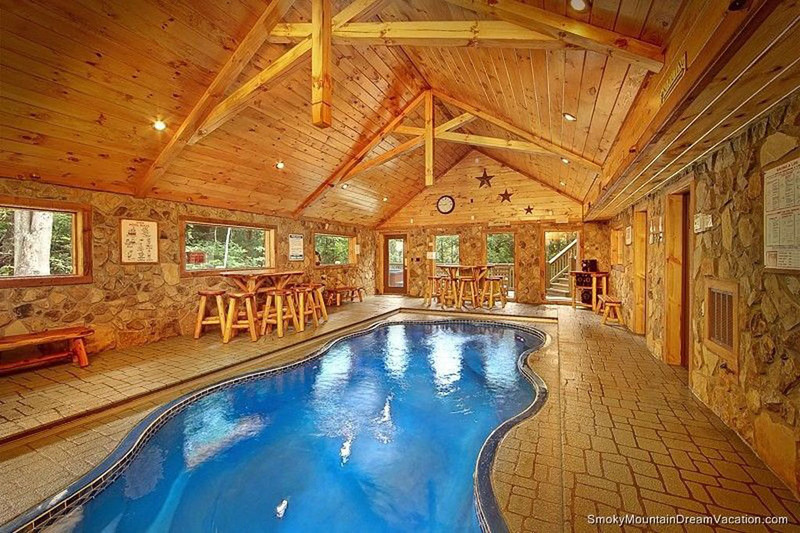 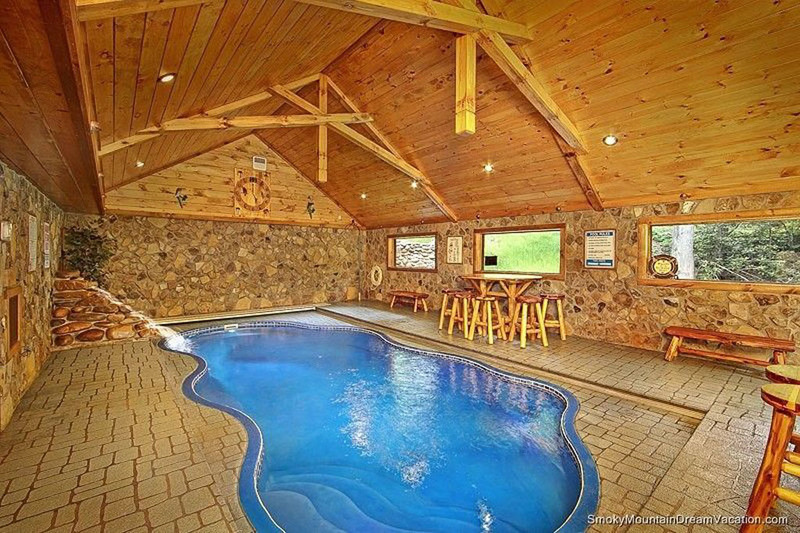 It's very own Private Salt Water Heated Inside Pool ( Fountain is for looks only). 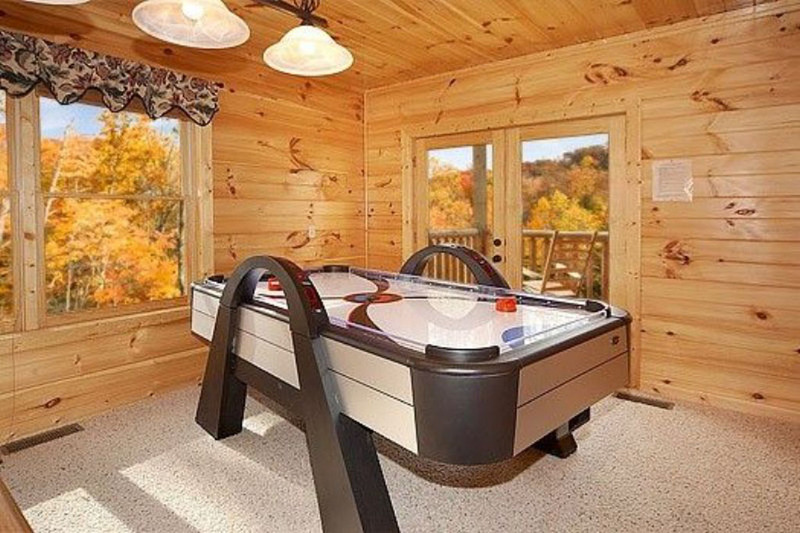 W e have 3 King bedroom , 1 Queen Bed in the game room 3 baths and the ability to sleep 12, but who could sleep with such an amazing game room with air hockey, pool table, arcade games and an Xbox 360. 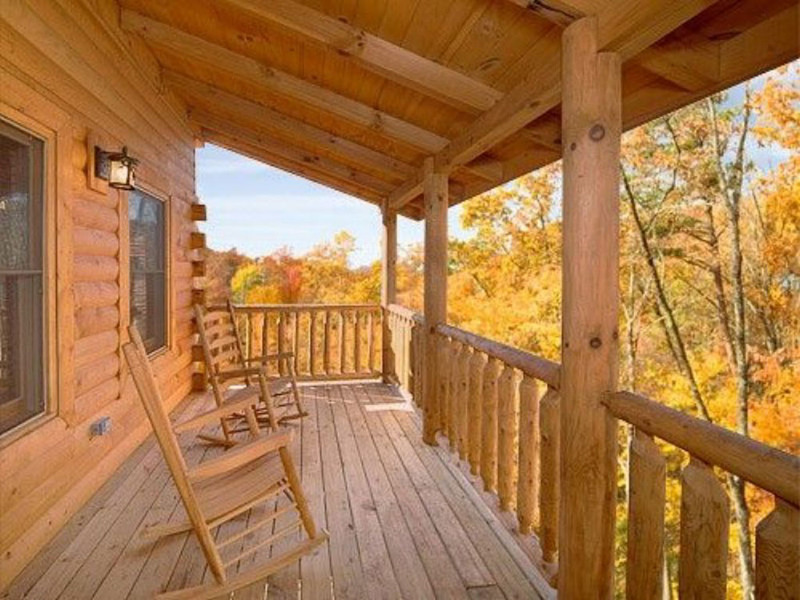 Just a mile from downtown Pigeon Forge you can take a day out to enjoy the sights before heading back to the cabin. 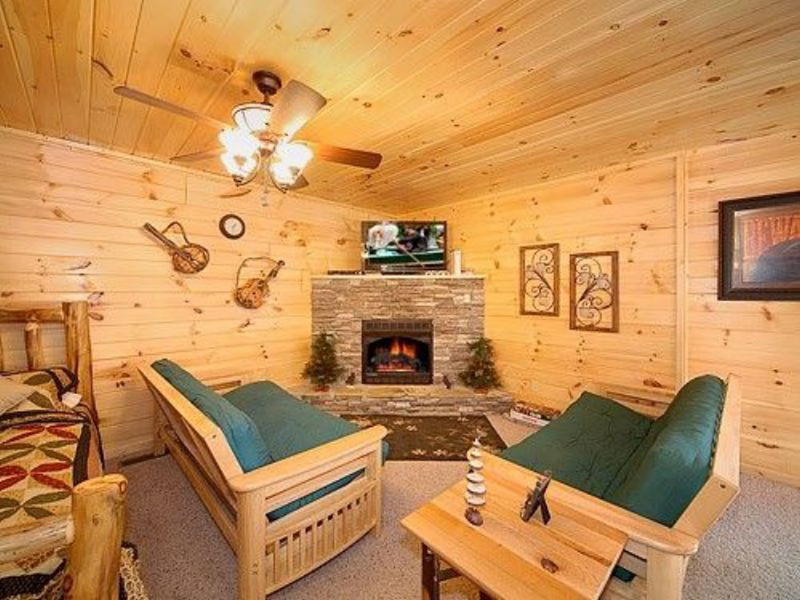 Cozy up for the evening at one of the fireplaces and watch TV, or go outside and enjoy something prepared on the grill before slipping into your private hot tub. 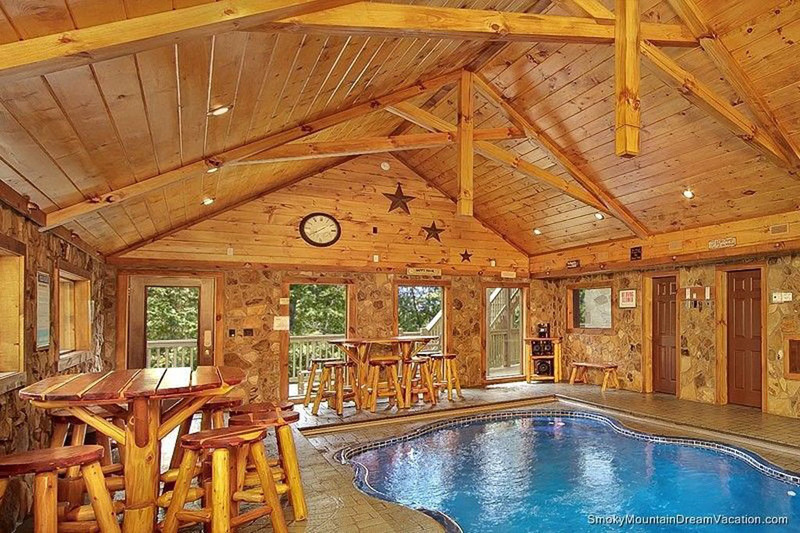 Remember, it's 5 O' Clock Somewhere.